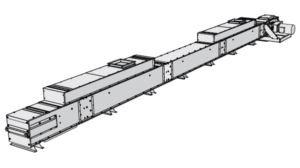 Tornum offer two hopper models, 45° and 60° respectively, to provide the best solution even for wet products and other products with high friction angles. 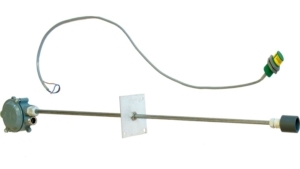 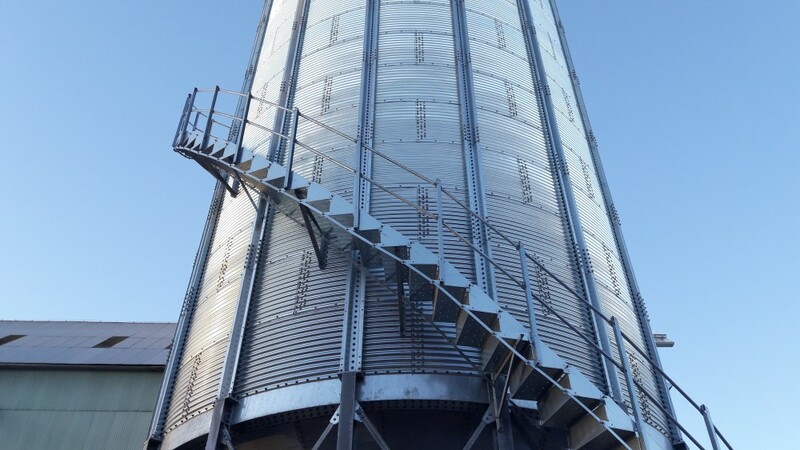 Hopper sheets, compression rings and support steel are manufactured from corrugated hot-dip galvanized steel. 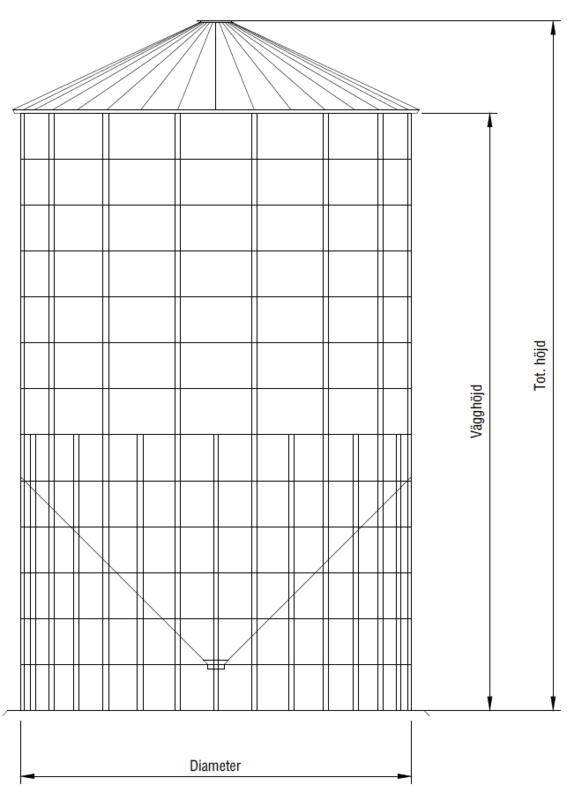 The sidewall sheets are 0.8–3.5 mm thick, up to 600 g/m². 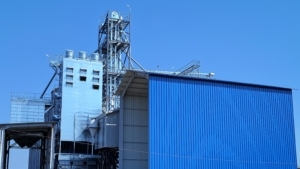 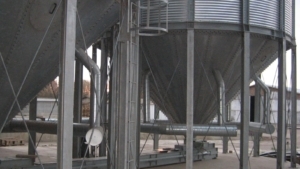 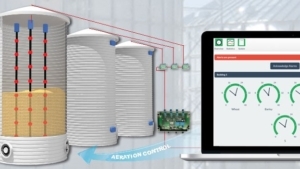 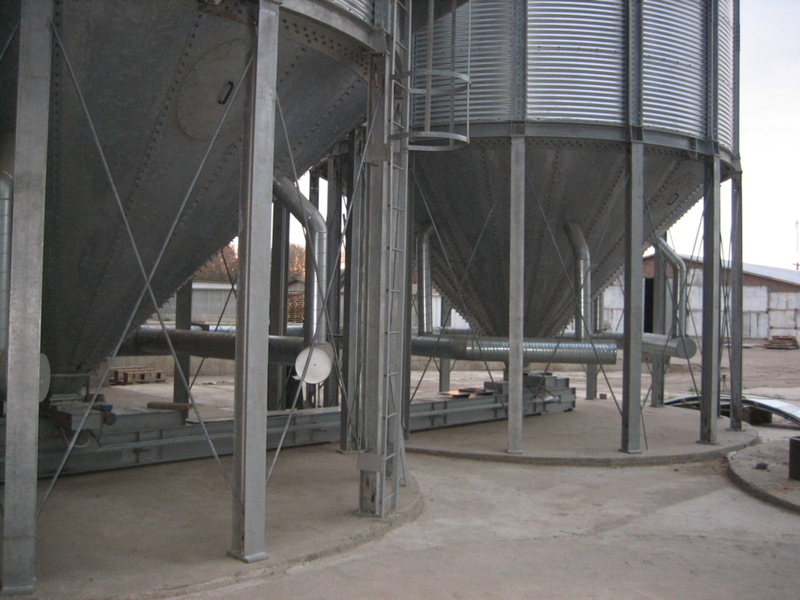 On request, some silo sizes can be supplied with smooth walls. 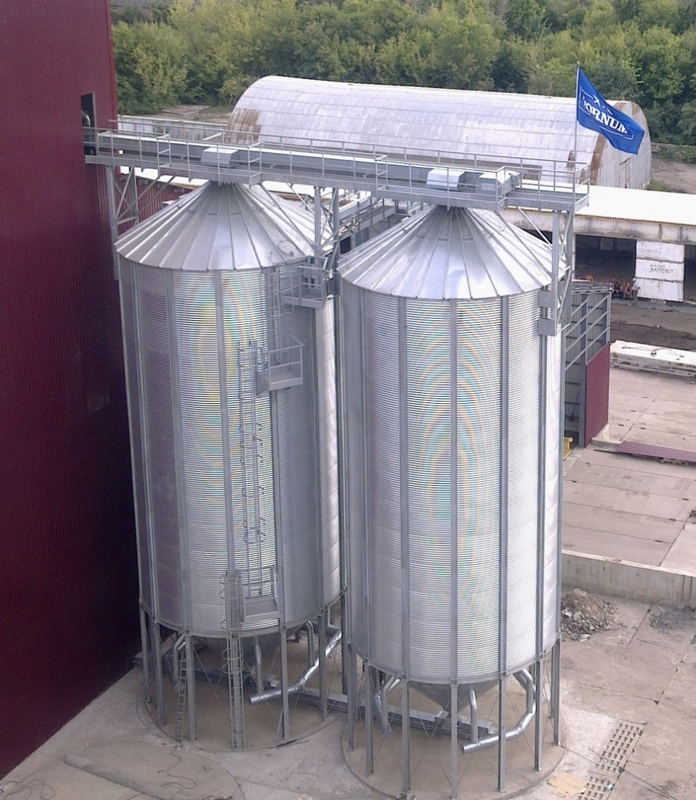 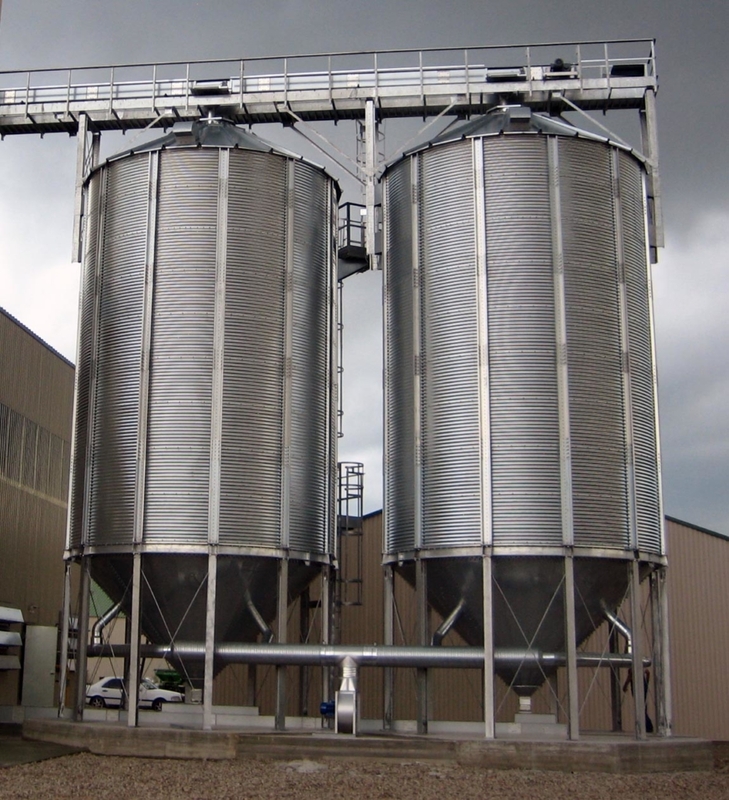 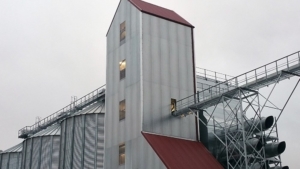 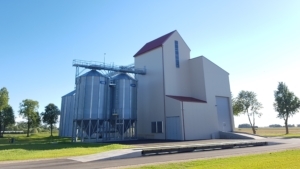 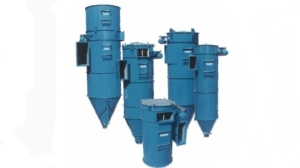 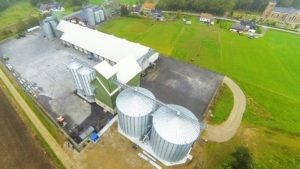 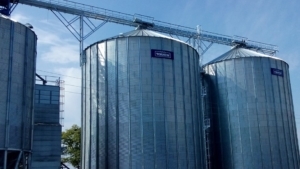 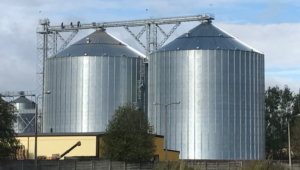 Our hopper silos are designed to conform to Eurocode or ASAE/ANSI standards and can be supplied with specific seismic, snow load or wind upgrades according to local requirements. 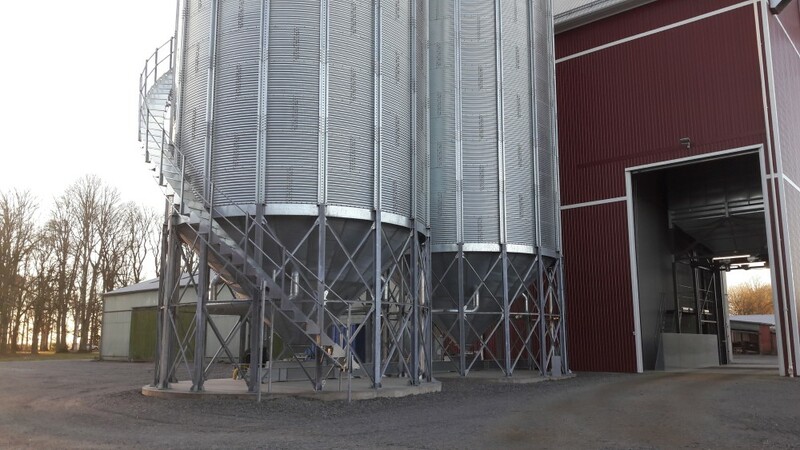 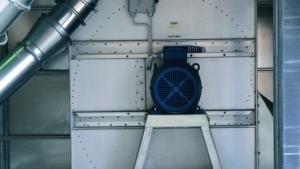 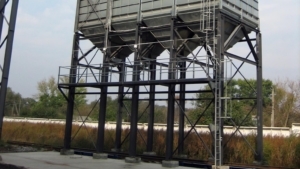 A complete range of accessories including sidewall doors, catwalks, platforms, support towers, aeration and temperature sensing systems as well as mechanical handling equipment can be offered.